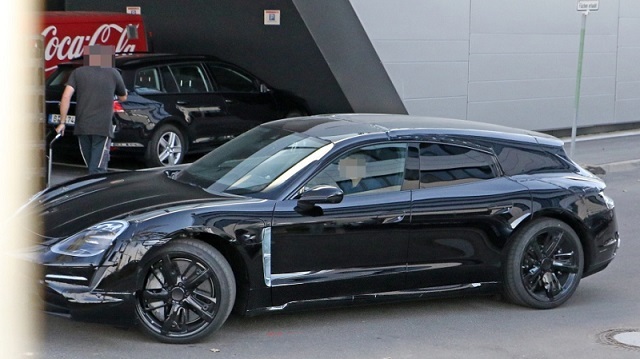 We’ve got some interesting spy shots of an awesome Porsche wagon. The excitement became even greater when we founded out what powers the vehicle. 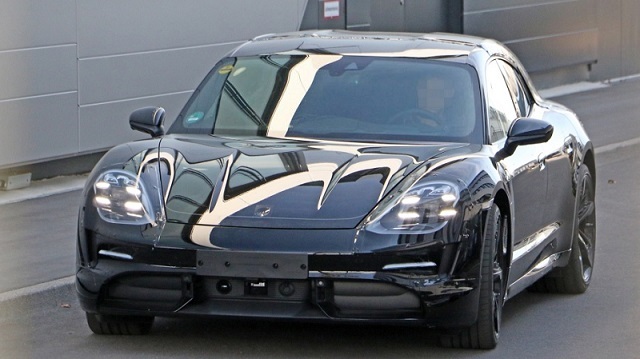 According to the latest reports, you are looking at the 2020 Porsche Taycan Sport Turismo EV. The hot electric wagon wears minimal camouflage, so it’s really easy to figure out what’s coming. 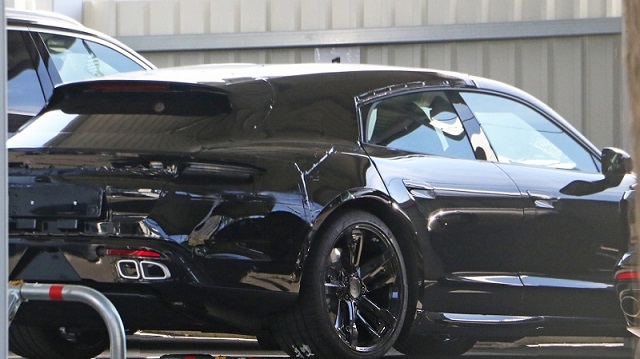 As you can see, the car will largely mirror the Taycan Concept, while some styling cues appear to be borrowed from the Panamera Sport Turismo too, especially in the rear. From our point of view, at the first glance, it appears that the automaker is going to make a good job with the 2020 Porsche Taycan Sport Turismo EV, because the wagon looks really awesome. 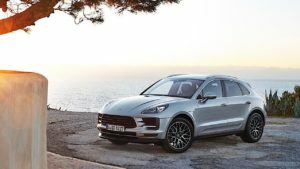 The high-performance electric wagon will reportedly get a pair of electric motors, which will move all four wheels by using one motor per each axle. Unofficially, they will develop around 600 PS, which is 592 horsepower. 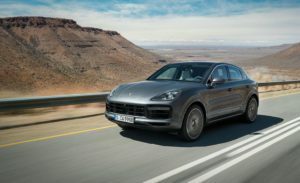 By using them, the 2020 Porsche Taycan Sport Turismo EV should be able to speed up from 0 to 62 mph in less than 3.5 seconds, and this is, you will agree, a pretty respectable result for a wagon. The motors will get power from a 270-kWh battery. That will enable an electric driving range of around 500 kilometers (310 miles) under the New European Driving Cycle. For instance, the totally drained battery needs about 4 minutes to add power for 62 miles in range when using a 350-kW fast-charging station. This will definitely be the fastest charging time ever. The testing prototype appears to feature some kind of camera in the front, as well as a couple of radar sensors, which promises a certain form of advanced semi-autonomous technology. The technology will cost of course. Moreover, the overall car won’t be for everyone’s pocket, as it’s going to be priced around $90K. Unofficially, the 2020 Taycan Sport Turismo EV will make debut next year at the Geneva Motor Show.